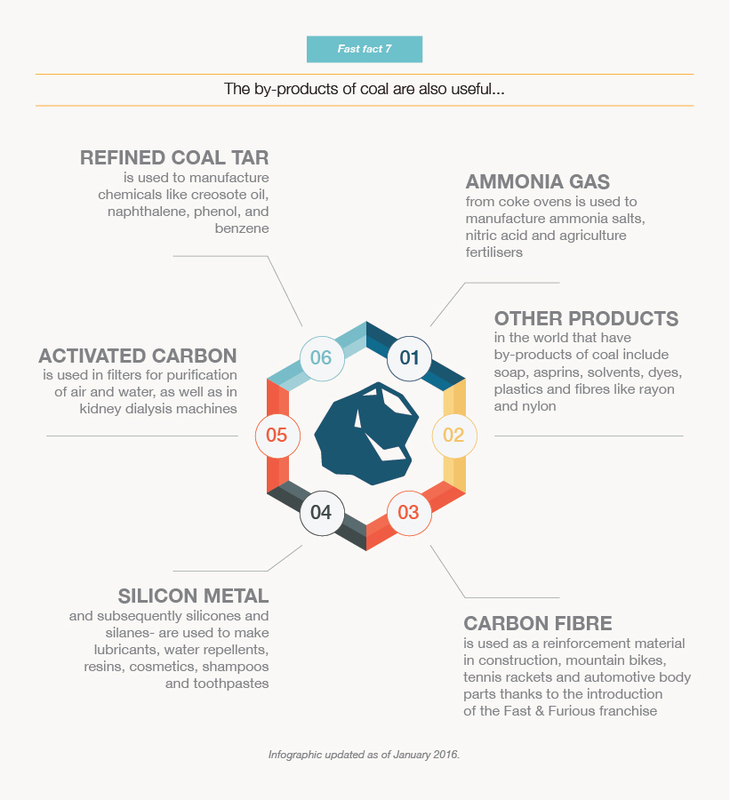 How does TNBF procure coal? We award coal contracts via a tender exercise which is only open to pre-qualified coal suppliers. 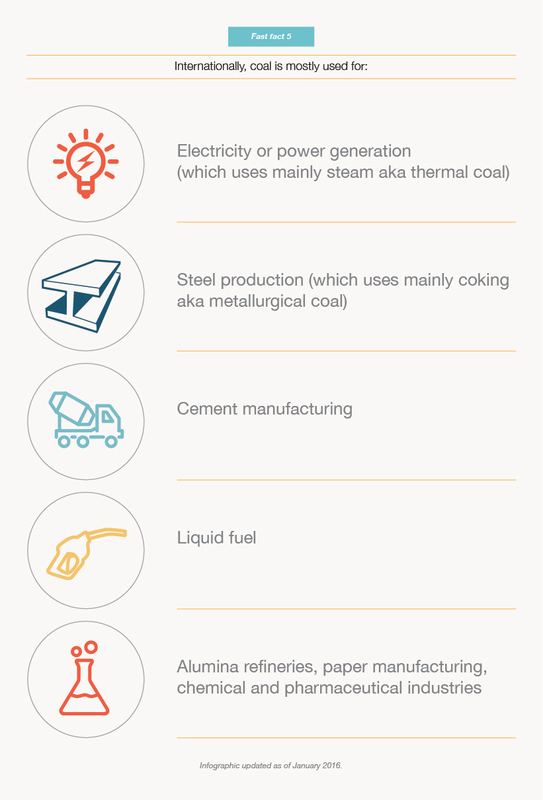 We tackle the topic on becoming a Pre-Qualified Coal Supplier below. 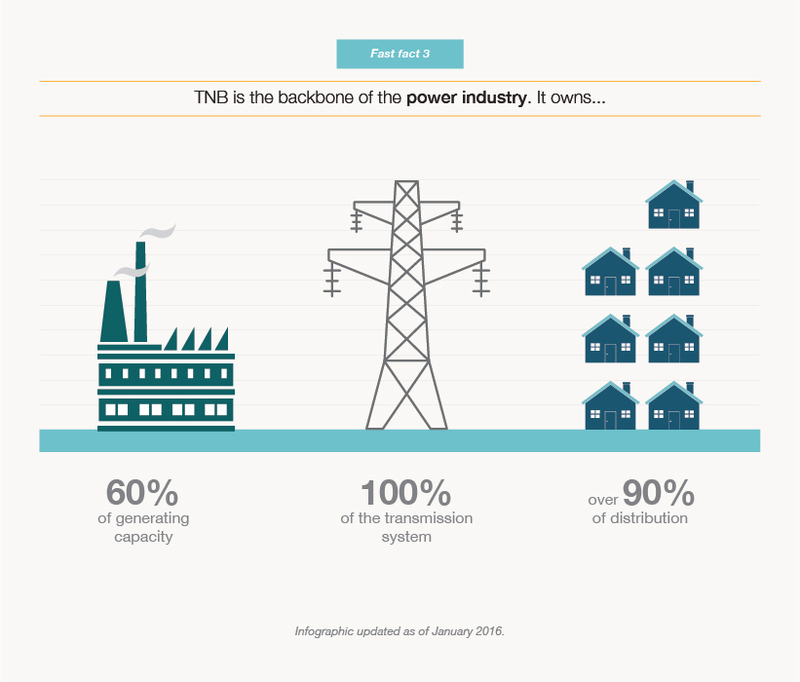 How does TNBF arrange coal purchases? We purchase coal on FOB basis and arrange all coal transportation to the power stations from the supplier’s Loading Port. 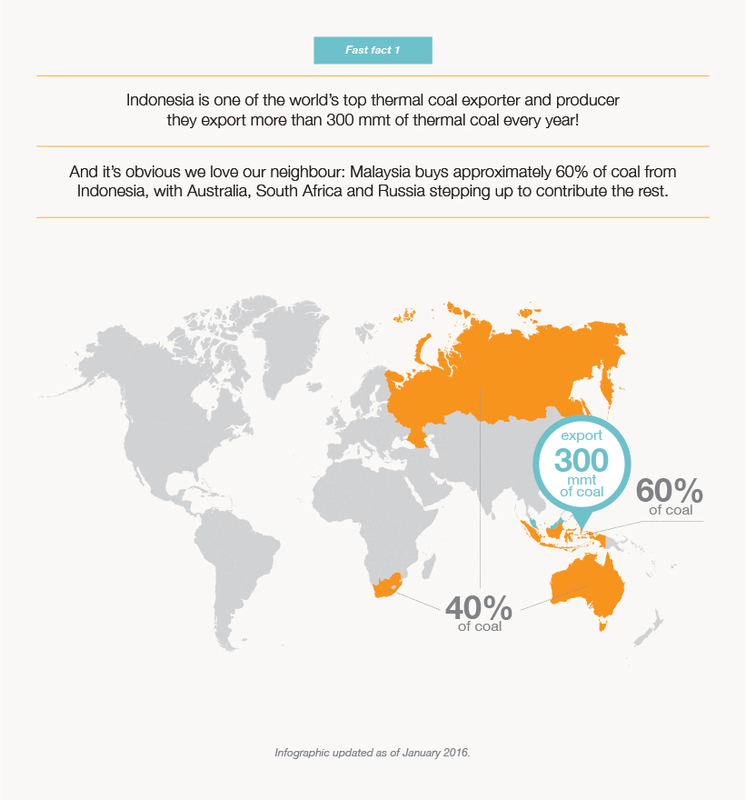 What is the consignment size of TNBF coal shipments? 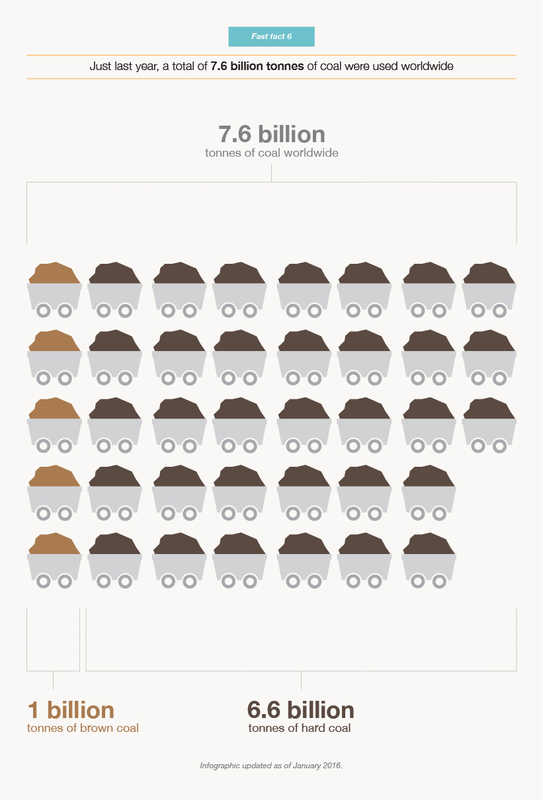 Most coal shipments should be loaded into Panamax vessels with a shipment size of 65,000 – 80,000. Maximum loadable quantity shall always be subject to the limitations and restrictions at the loading port and discharging port. What are the conditions or requirements for vessels used? At TNBF, we accept the minimum parcel in Panamax vessels, which should be gearless and have single-deck bulk carrier not exceeding 15 years of age, with engine/ accommodation aft and self-trimming holds without obstacles. 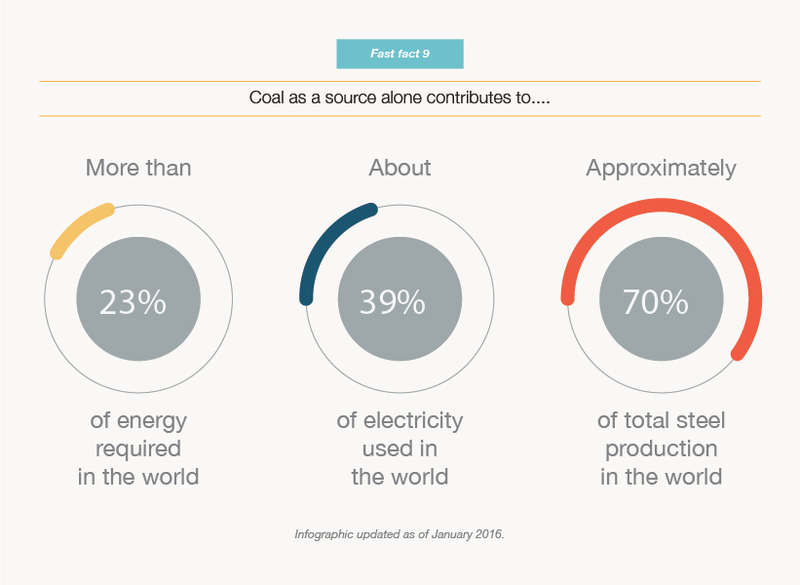 What is the credit term for coal purchase? Payments will be made within thirty (30) days of the date of the Bill of Lading. 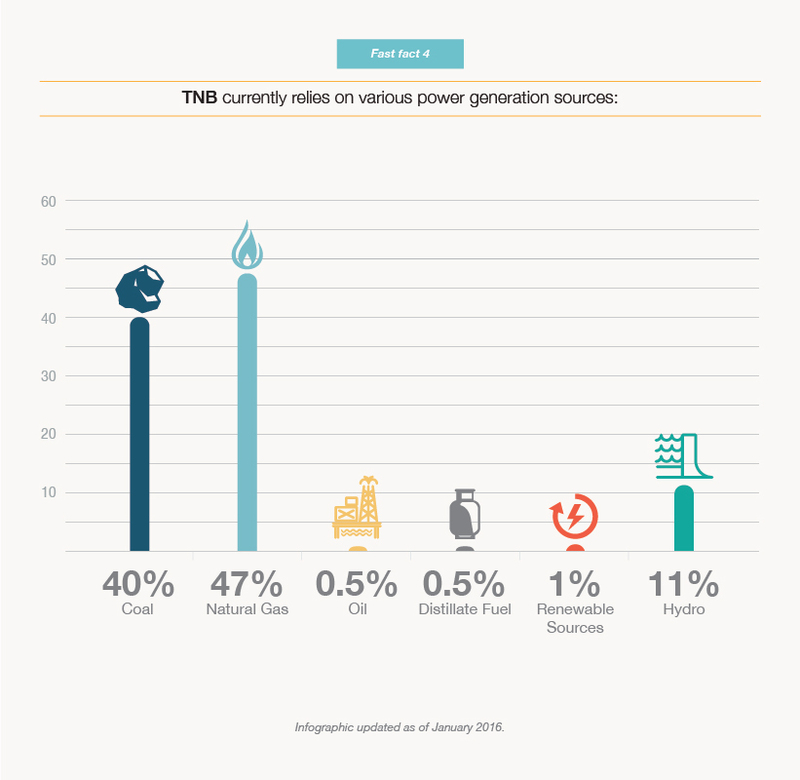 How do I become a pre-qualified coal supplier for TNBF? We announce Pre-Qualification Exercises through our website and local newspapers regularly, where interested parties are invited to participate. This exercise will be performed at least once a year subject to our needs or requirements. 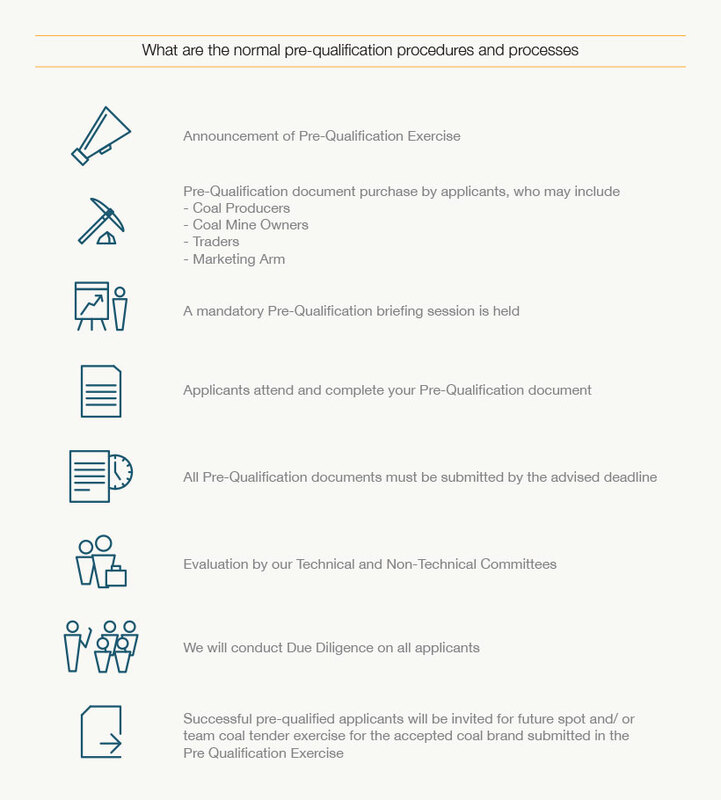 What are the normal pre-qualification procedures and processes? The pre-qualification process takes place in this order. What happens during the Pre-Qualification briefing sessions? After first application to be qualified, we will applicants to attend a compulsory briefing session. This is to introduce you to us and what we do, our background, and to help you with a step-by-step guide on filling up the Pre-Qualification document. What are the criteria for a coal brand to be accepted? 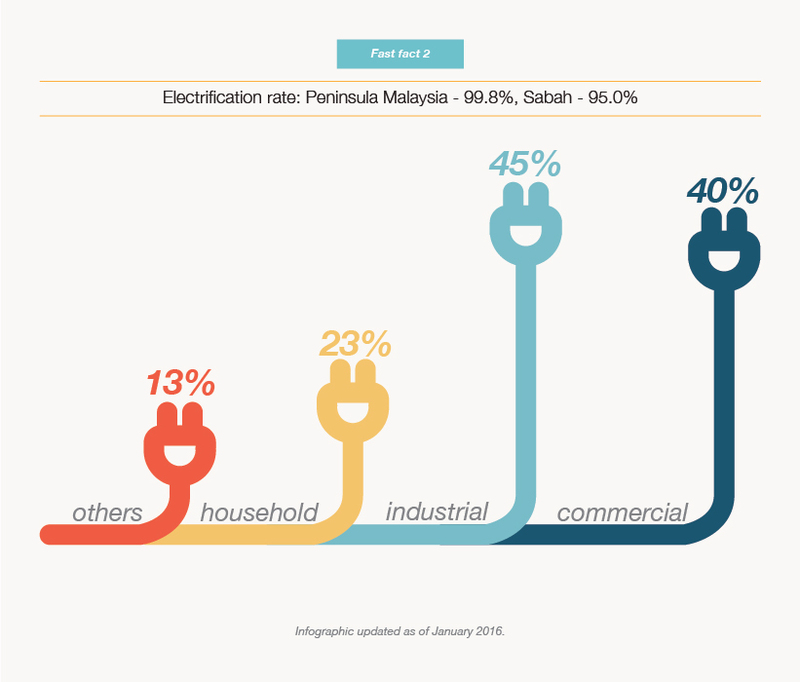 The coal brands must be within the Rejection Limit of the respective IPPs. We cover this topic in a section on Rejection Limit below. 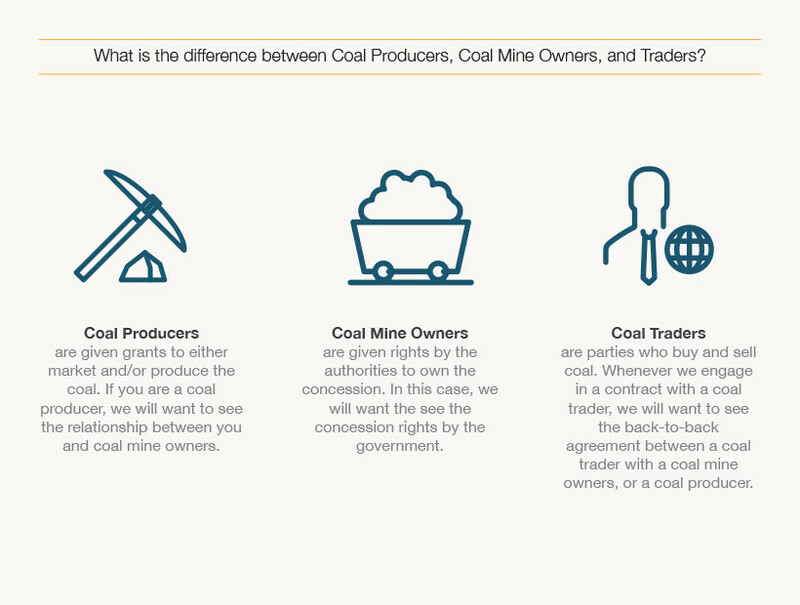 What is the difference between Coal Producers, Coal Mine Owners, and Traders? We see it as this. 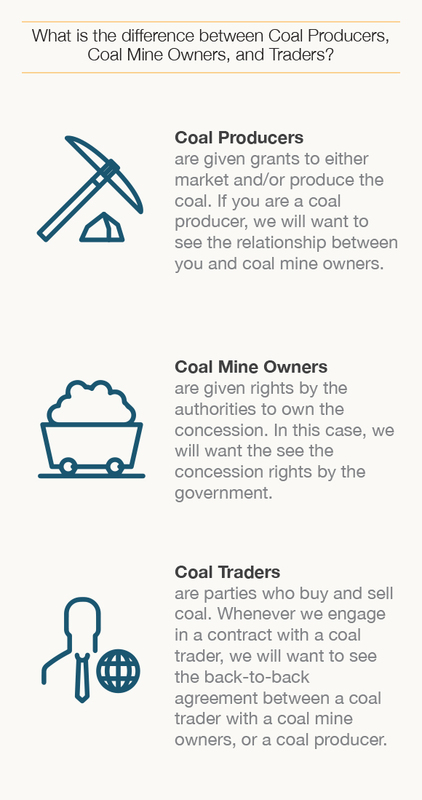 What is the law governing the Coal Purchase Contract? 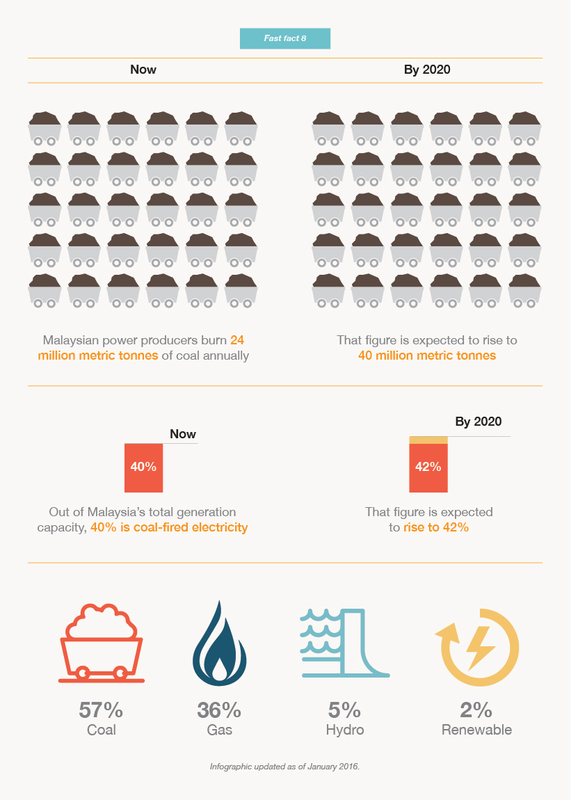 The governing law for TNBF’s Coal Purchase Contract shall be based on Malaysian law.